The YeahTones are known over at ThrdCoast for making solid rock bangers, confident in their simplicity and catchy as heck. Their new single “Just Another Minute” is deceivingly un-simple, a departure from form which manages to elevate it at the same time. The band’s fascination with previous decades' well-worn sounds is in full force on this track, but instead of aping one, they’ve tackled three. The verses are straight 90s garage grunge, and would sound so at home in a Weezer set list you’d be forgiven for not noticing they didn’t write it (you know, just like their latest hit, Africa). But then, with some weïrd alchemical snap of the musical fingers, the song catapults into 70s anthem rock, like someone tossed a fuzz-bomb into a forgotten ELO classic. Or so says my friend with whom I consulted on this for his painfully… unabridged knowledge of rock history. Finally, with another quick flick of the wrist, the chorus resolves in a Beatles-esque denouement. And back to the 90s it goes. Rinse and repeat. And repeat. And repeat. Somehow it all works. It’s a catchy one, folks. 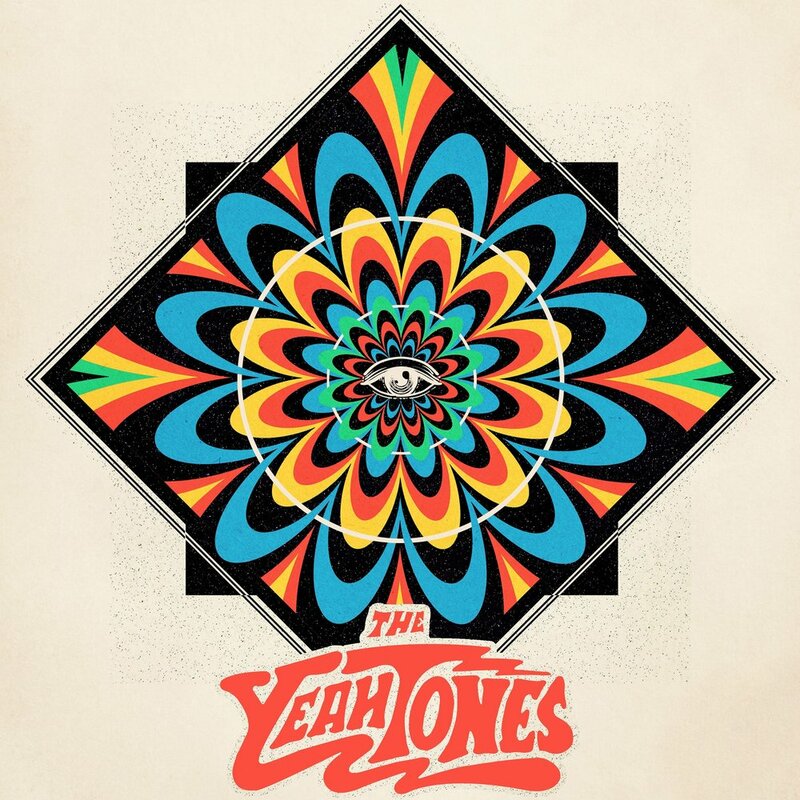 Check out The YeahTones in concert at on February 6th at The Knitting Factory with Caverns, Talay and Citris!